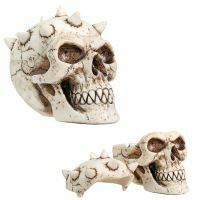 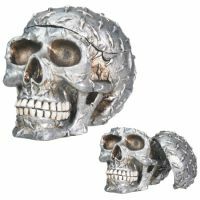 Diamond Plate Skull Container [7254S] - $14.29 : Mystic Crypt, the most unique, hard to find items at ghoulishly great prices! Diamond Plate Skull Container. 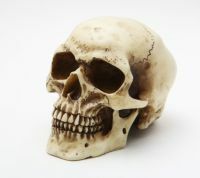 L: 4.5" x W: 3.5" x H: 3.5" Meticulously Crafted and Masterfully hand-painted, sculpted, and cast in high quality resin.